1 Owner! Heated Seats! Bluetooth! Visit NextGear Motors online at WWW.NEXTGEARMOTOR.COM to see more pictures of this vehicle and a free CarFax report. 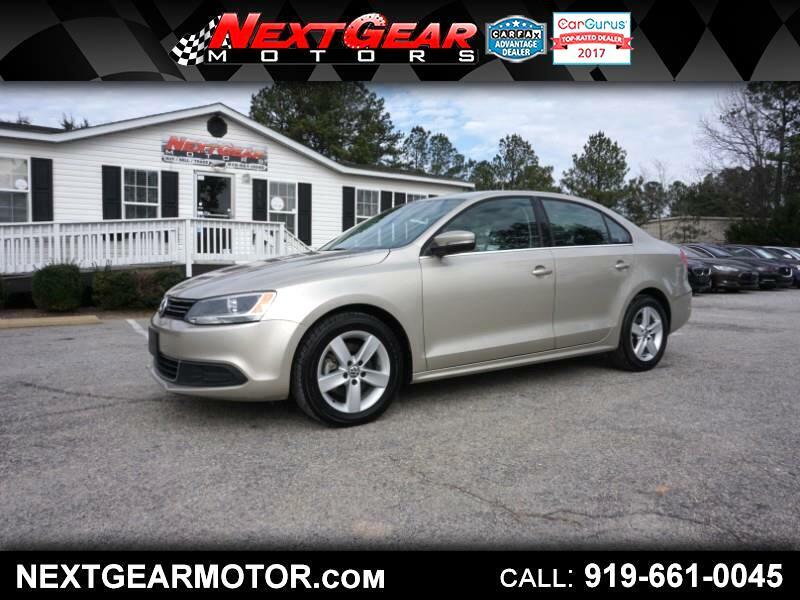 Call us at 919-661-0045 today to schedule your test drive. North Carolina State Inspection Completed. Due to low pricing and quality of inventory, our turnaround time is higher than average, please call to confirm availability. We assist with transport to all 50 states even outside the country and will be happy to help with this process. Message: Thought you might be interested in this 2013 Volkswagen Jetta.